Our podcaster comes back from a week spent getting recertified as a cellular signal booster installer. 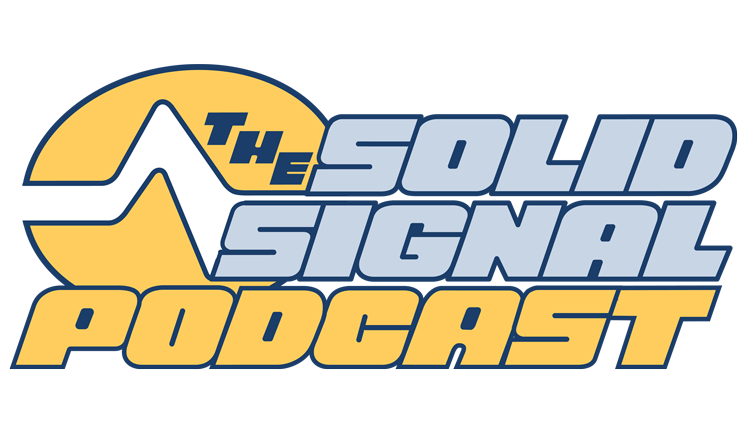 Listen as he shares his insights, then shop for the best selection of meters of all types at Solid Signal! Why are cellular signal boosters sold in kits? Why can’t you buy just the amplifier?